Does Jegster 948305K1 fit your vehicle? Are there any pictures or illustrations of your jeep chassis? All the illustrations are the same for all applications, interested for a sand drag application. We do not have any images of the Jeep application. 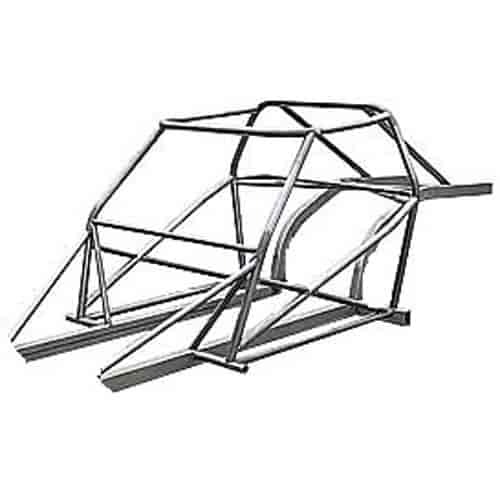 These are very customizable and can be altered to fit your chassis in any way. Are the Tubes Already bent? Also the Four link Rear Frame is already bent? Thanks Hope you can Help me!!!! All of the tubes are bent in the application, but you will need to fishmouth the tubes to get the fit you want.